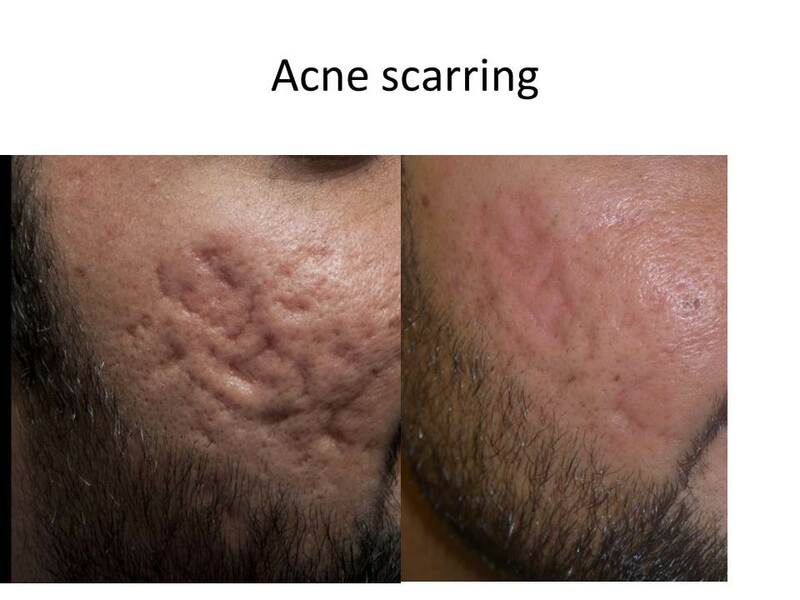 Welcome to the official website of Dr Vishal Madan, Consultant Dermatologist, Laser and Dermatological Surgeon, practicing from Manchester’s Everything Skin Clinic™. 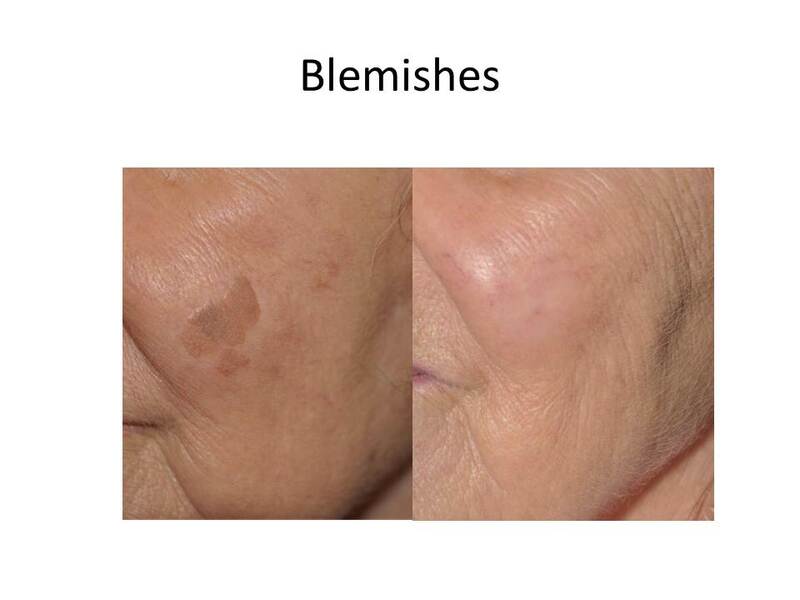 Dr Madan specialises in the diagnosis and treatment of all skin conditions. 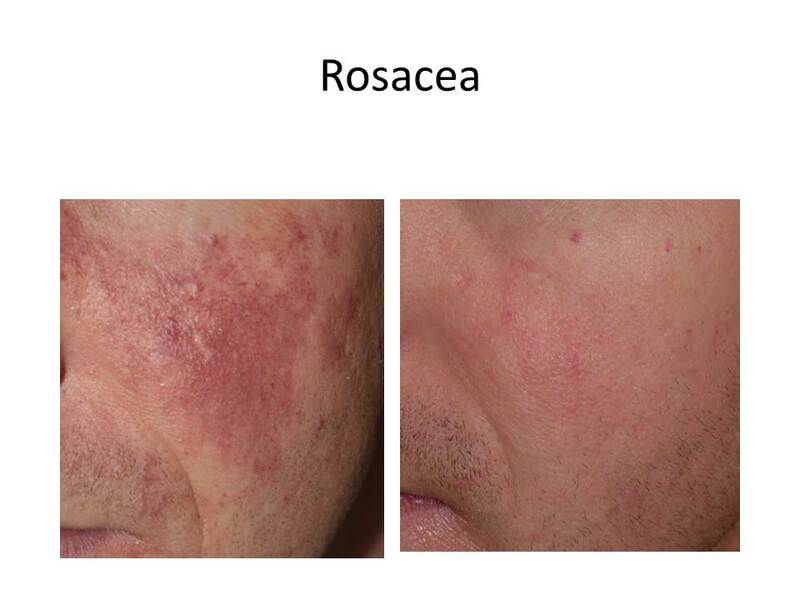 Being the President of the British Medical Laser Association, he is the leading skin expert with extensive experience in the laser treatment of Rosacea, facial redness, blemishes, Rhinophyma, cysts, birthmarks, acne including acne scarring. 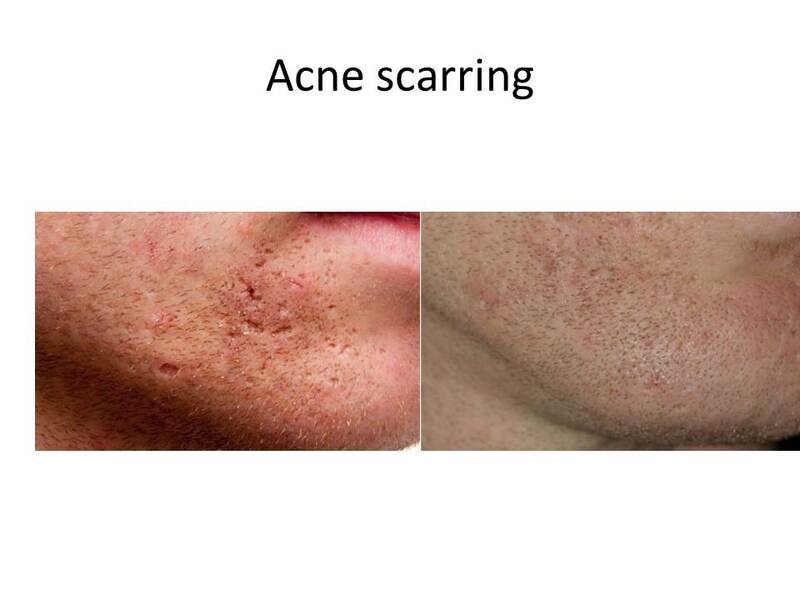 He has a special interest in skin cancer treatment, using Mohs Micrographic surgery; a specialised technique which is by far the best method of treating basal cell carcinomas or BCC’s. 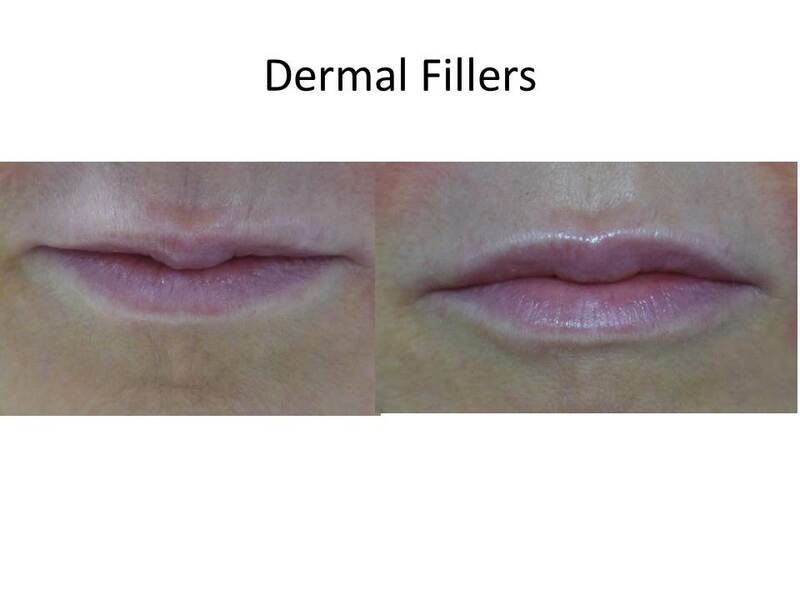 As a fully trained reputable NHS and Private Dermatologist and skin cancer surgeon, Dr Madan offers quality advice on non-invasive treatments such as Dermal filler, Chemical peels and Lasers, offering these services from the Everything Skin Clinic™. 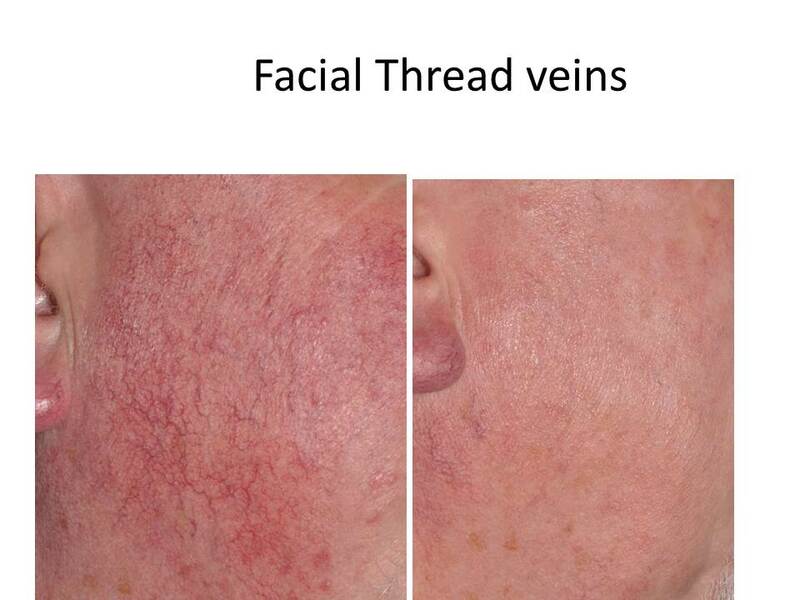 A recent addition to Dr Madan’s clinic is the mole mapping service which is a bespoke 2 step, consultant dermatologist delivered service, wherein an automated total body monitoring system, ATBM, coupled with dermatoscopy is used to monitor moles. This service is a boon for patients with many moles where monitoring is difficult when there is a previous history of skin cancer and for patients with a family history of skin cancers. This is the only private facility in Manchester offering total body mole mapping using the high-end ATBM Fotofinder. 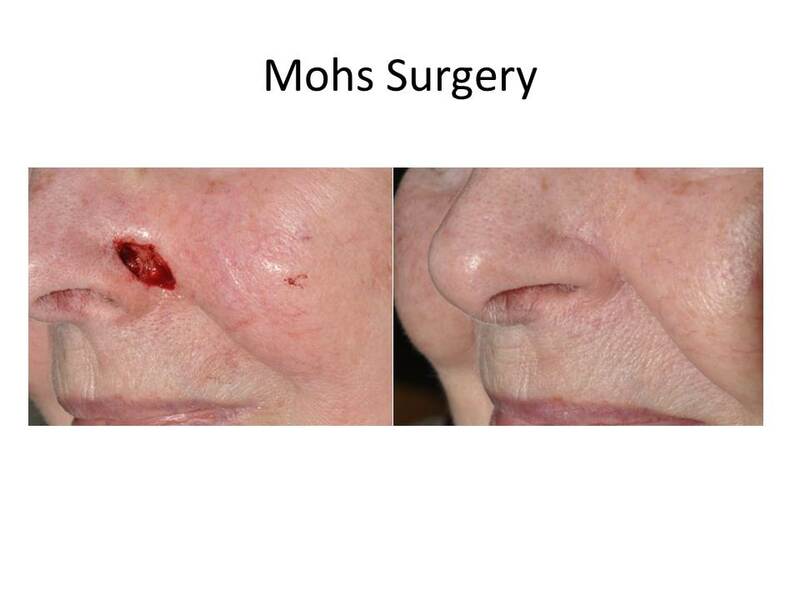 Patients’ receive a comprehensive report following mole mapping and get advice on mole removal if needed. 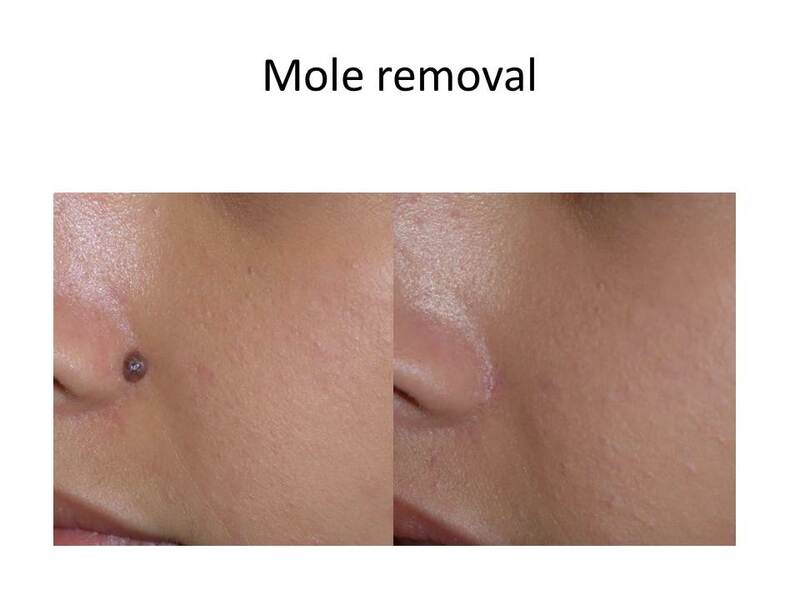 Another benefit of this service is that any suspicious mole that needs removal can be excised by Dr Madan on an urgent basis. 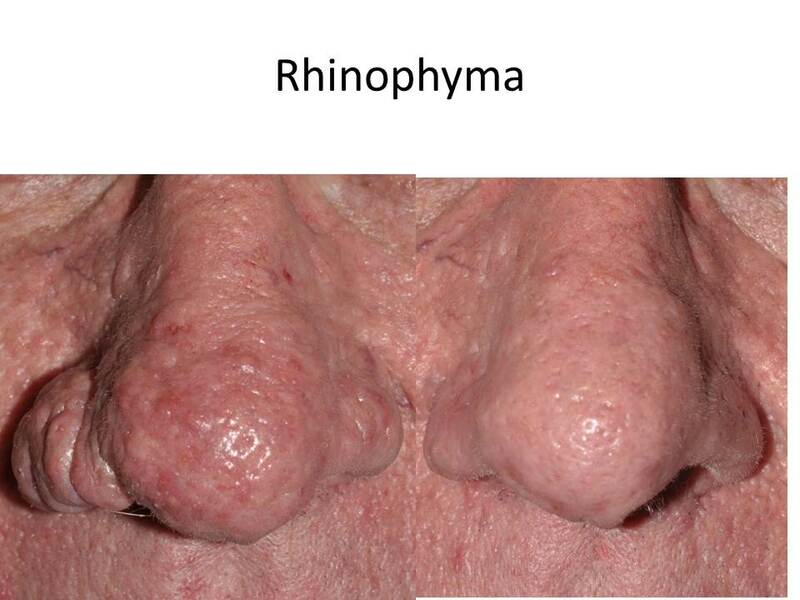 Listen to Vishal speaking to the media on skin related issues on the resources page.